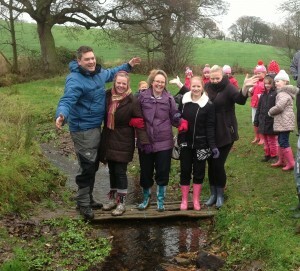 Welcome to Bring Yer Wellies! We provide fun and engaging outdoor learning for school trips and children’s parties in a unique outdoor countryside environment. What is ‘Bring Yer Wellies’? 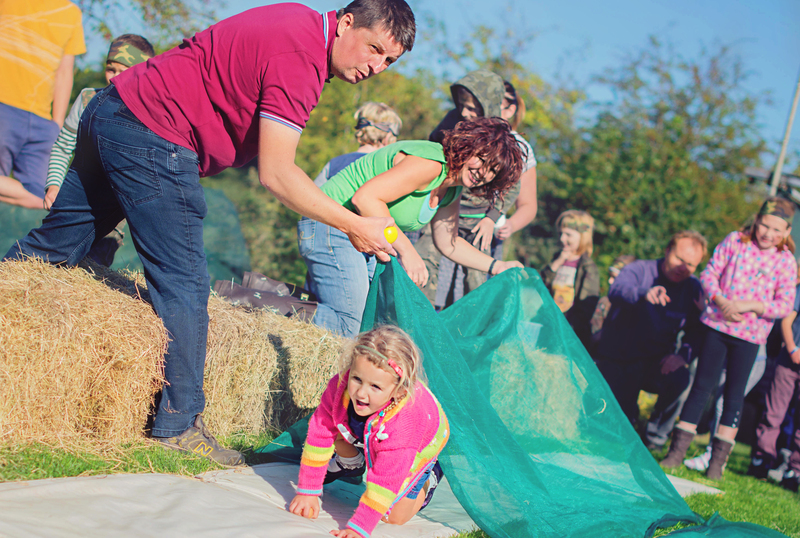 Bring Yer Wellies is a truly unique experience in a natural setting for a ‘hands on’ outdoor learning engagement with nature. 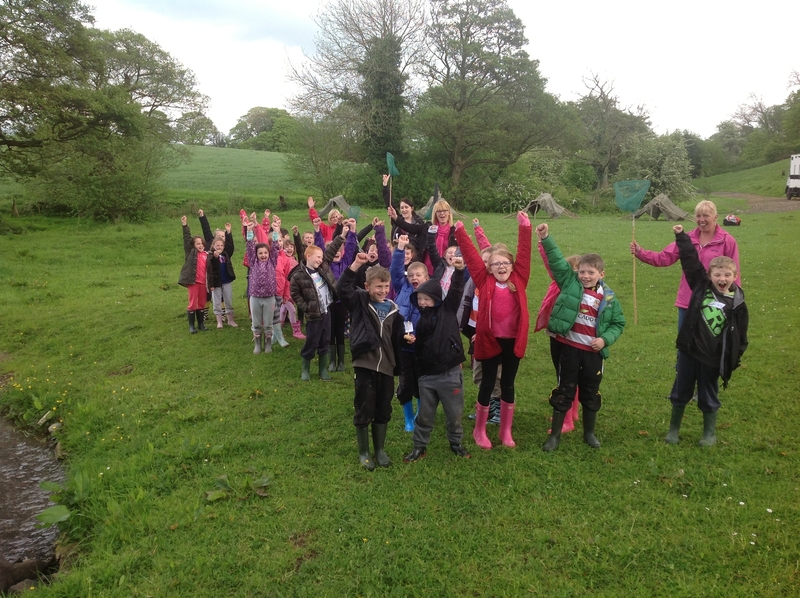 We provide a whole range of educational visits and childrens’ parties in a unique outdoor countryside location in Hoghton, Lancashire. Our aim is to introduce children to nature in a safe, comfortable environment whilst keeping them actively involved, letting their interest, curiosity and excitement provide them with memorable experiences and great educational opportunities. We provide a stimulating learning environment, where activities meet the individual school and curriculum requirements aiming at Key Stages 1 & 2. 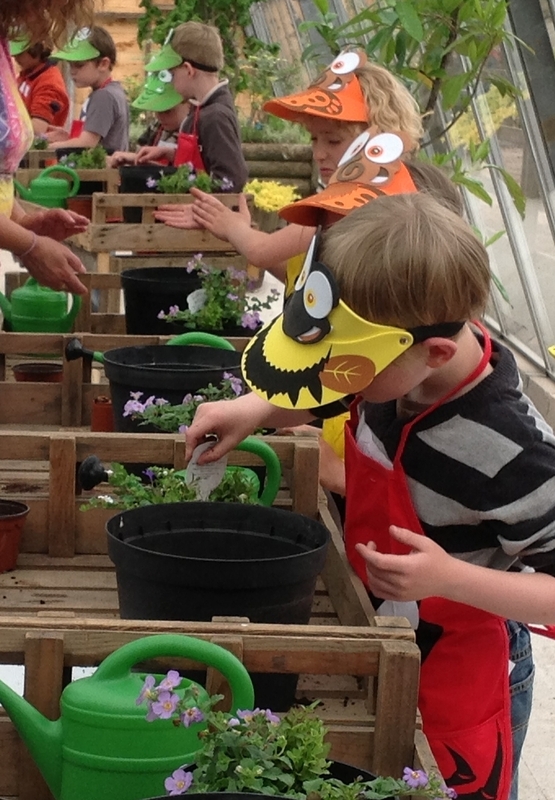 Our educational activities focus predominantly on Science, Art, English, Humanities & Maths. Our education programme is continually evolving. We now have an ‘all-weather’ outdoor archaeological dig site containing a variety of genuine Roman, & Medieval artefacts! We have also carried out Sutton Hoo, Ancient Greek, Stone Age, Viking and Dinosaur Digs ! We provide events for primary school children coming on a school visit, parents with their children for a birthday party adventure, families joining together for private parties. 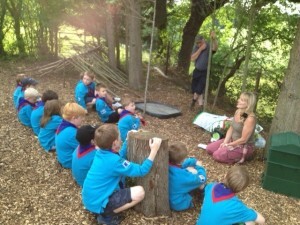 We help beavers, cubs & brownies to develop an understanding of nature and earn their activity badges. 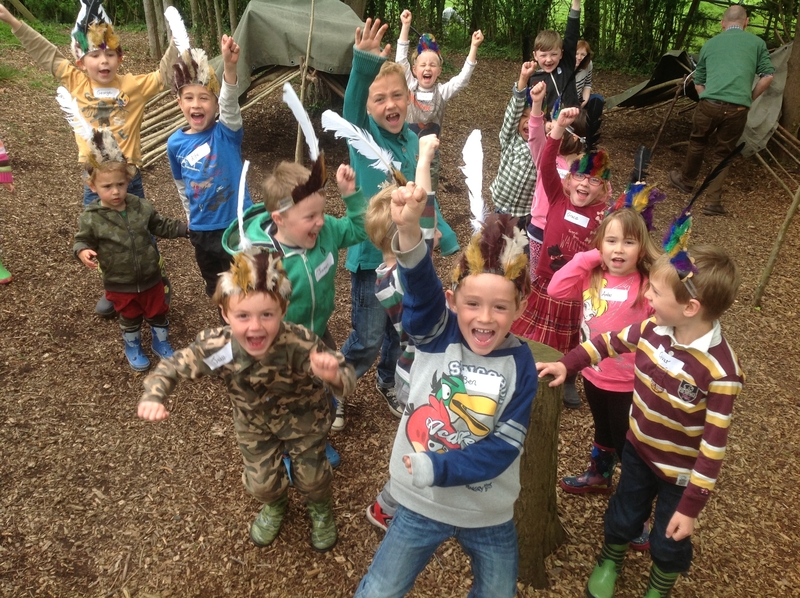 The activities we provide are influenced by the age of the children, the National Curriculum, and the chosen theme – everything is tailor-made to give the best experience possible for those attending. 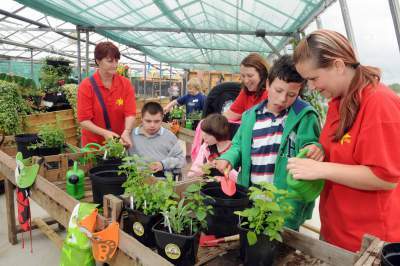 We’re delighted to help provide engaging activities for disabled visitors. We have wheelchair access throughout the premises, and we organise sensory stimulating activities for our disabled groups to help encourage increased interaction and participation. We adapt the activities to suit each child’s individual abilities, so everyone can make the most of their visit. 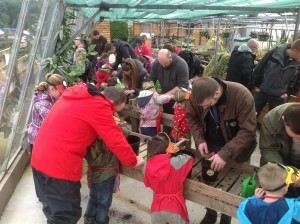 We are at Ricroft Nurseries in Hoghton, near Preston in Lancashire. Ricroft Nurseries is commercial nursery, established in 1936, and placed in the heart of the Lancashire countryside. We have a large outdoor space, which incorporates woodland, a pond, and access to a field, and the nursery is well-equipped with greenhouses to cater for events when the good old British weather does its thing! We’re here most days, and we love having guests, so if you’re interested in coming to have a look around to help plan your educational visits in advance, please call us to come and see what we’re up to, on with and all about. what’s more…. there’s a greenhouse that’s a classroom and tractor tyres to sit on… another greenhouse to plant in where the horses watch us… a huge pond… with an island… and pirates… and a woodland to build a den in… and…! 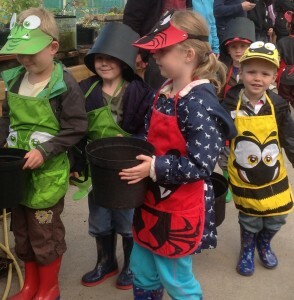 Too much for one visit and too messy to do in a classroom, so bring yer wellies and come and do it here – IT’LL BE FUN! We keep ourselves fully up-to-date on the requirements of the National Curriculum, so school trips are sure to be both fun and educational! 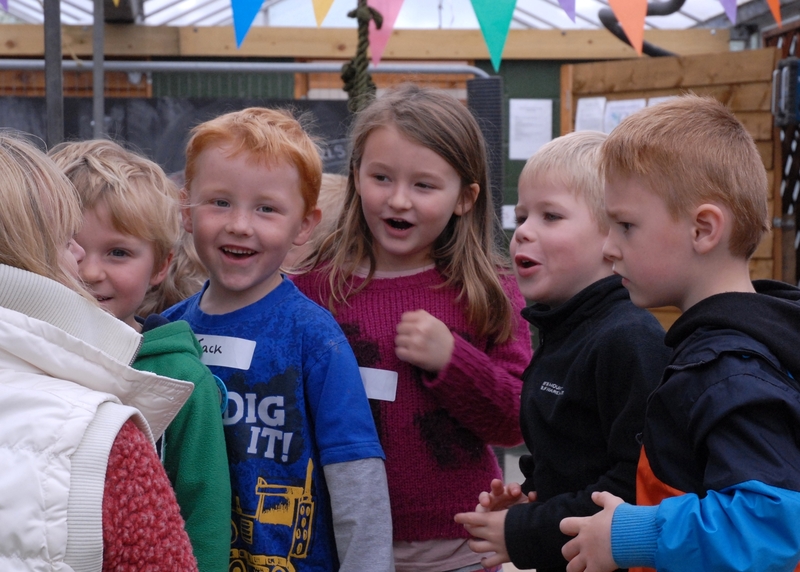 We use the National Curriculum to guide all of our activities, and we make sure that every event we host is age-specific, catering for the level of learning each child is at. Our activities vary throughout the year. We work with the seasons to organise activities that take advantage of the diverse weather we get throughout the year. Each school event begins with a pre-site visit from the Educational Officer or Teacher, where we work together to develop a programme that fully relates to current classroom work. 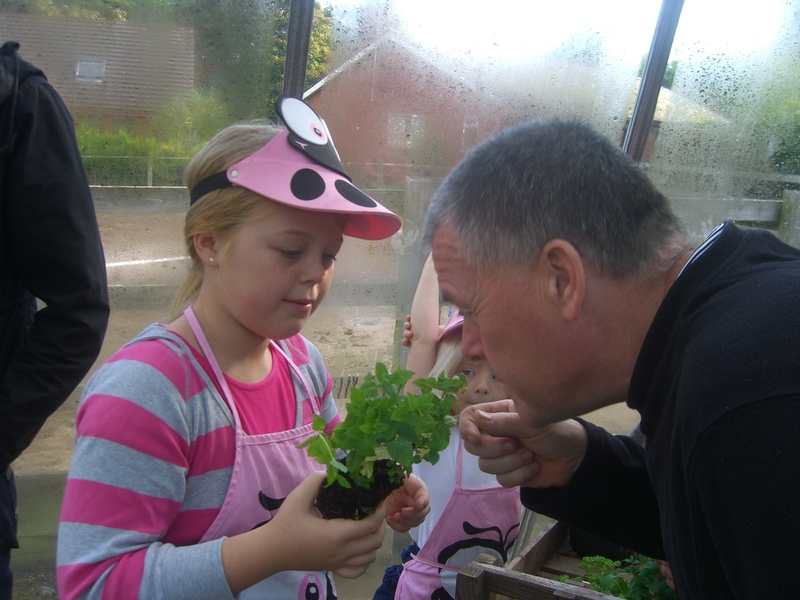 Because we offer such a diverse range of learning experiences, we’re always able to create bespoke visits that perfectly meet the school’s curriculum, helping kids learn the subjects being taught at the time. We listen to your thoughts and ideas and produce a specific package in order that we can share our wealth of knowledge with pupils and adults alike. 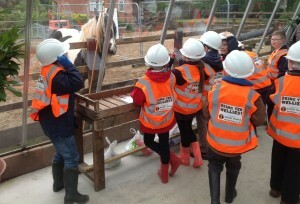 We organise the day to give the most time possible to learning, and making the best use of our unique setting and resources. Only a short time will be spent on refreshments or meals. 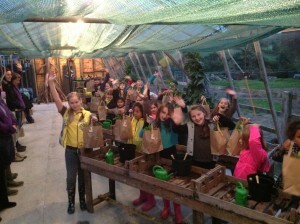 We charge a total of £230.00 for school groups, based on a 4 hour visit for a maximum of 30 children. 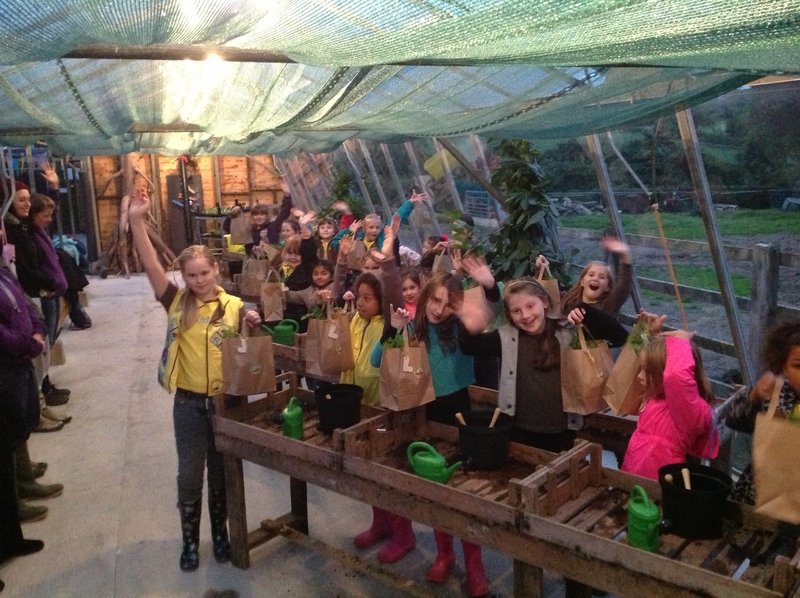 This includes the use of all our resources and the planting activities. 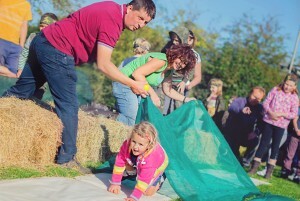 You’ve done the indoor play, bouncy castles & children’s entertainers – so if you’re looking for something different for your son’s, daughter’s or grandchild’s birthday party, you’ve come to the right place. There are no TV’s or computer games here, just a great mixture of undercover and outdoor (mostly outdoor) educational & environmental fun activities. 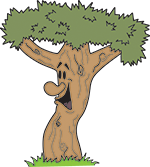 Whatever your childrens’ fantasies, we can help their imaginations run wild… and perhaps let the kids run wild too! Every child attending needs to have an adult present, ensuring that every memorable experience is an experience shared, and remembered for a long time afterwards! 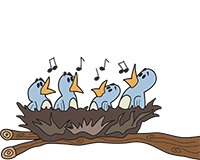 Our parties are tailored for primary school children aged 4 -10, each one being bespoke and individual to your child’s requirements. Our birthday parties last 2 hours and we charge £12.00 per child, based on a minimum of 15 children. 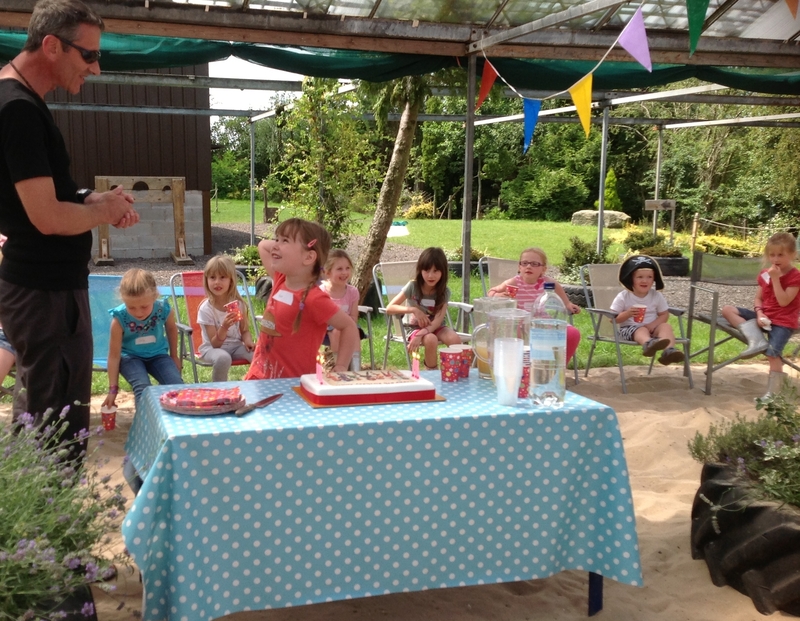 Send us an email or give us a call to find out what themed birthday packages we can offer to suit you! 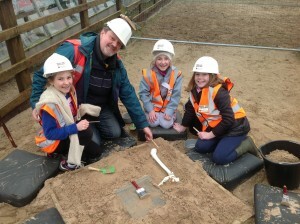 Give your kids the chance to be mini archaeologists! 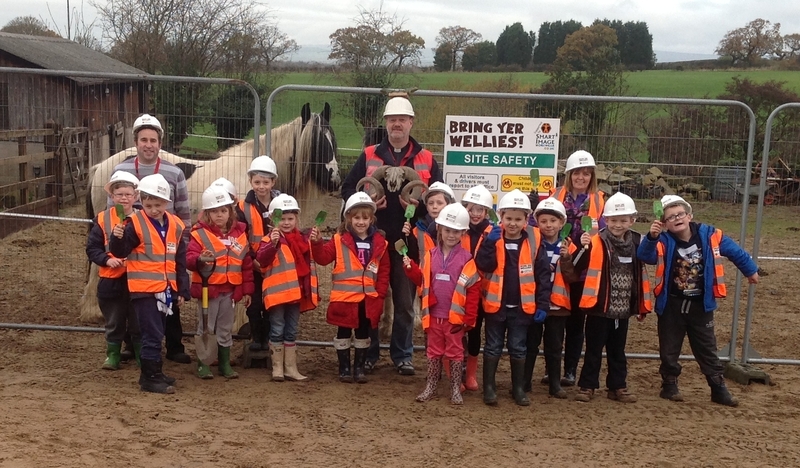 As of November 2013, we have a purpose-built, all-weather dig site filled with over 30 different, historical artefacts. 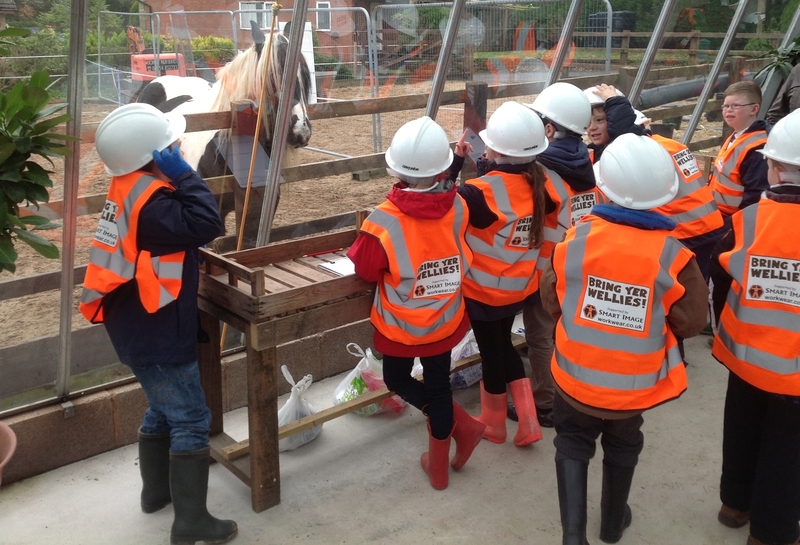 We give the children hard hats and high-viz jackets and set them out to uncover objects from pre-Roman, Roman Medieval, and Post Medieval eras, kindly provided by Canterbury Archaeological Trust. They’ll take the artefacts to our incident room, where they’ll have everything they need to record, identify and analyse their findings! News is spreading fast about our dig site, so we’re now able to offer digs if you’re studying ’The Ancient Greeks’, the ‘Stone Age’, ‘Vikings’ and ‘Dinosaurs’. Reverend David Dickinson BA, MA, PGD, PGCE, Cert Couns. instigated the idea of organising archaeological digs for school children at ‘Bring Yer Wellies’. 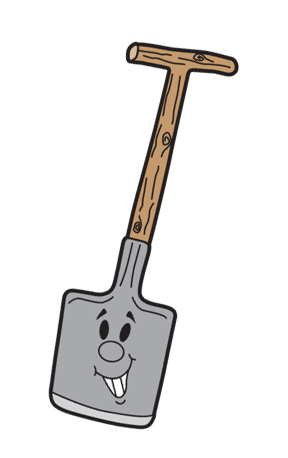 His BA is in Biblical Studies and Archaeology and we are delighted that he leads the digs and imparts his knowledge to the children and the grown-ups! He’s also a good friend and happens to be Fergus’s godfather too. 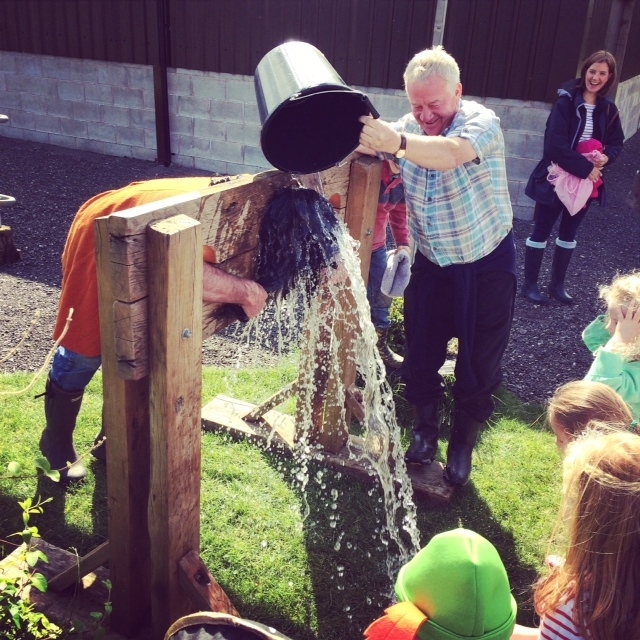 We’re a family team of three, full of the experience, enthusiasm and skills needed to make sure every visit to Bring Yer Wellies is a unique experience. 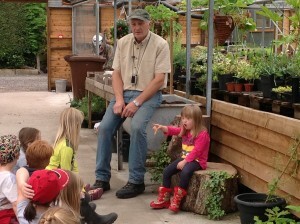 Nigel is a Design Engineer by profession and runs the nursery business A.R. Peter & Son (est. 1952). An experienced commercial grower, he’s spent much of his life working with the ‘great outdoors’, giving him respect and passion for the countryside and the honesty and richness of nature. Melissa was the Events Manager at Hoghton Tower for 10 years. She has over 25 years experience of Tourism, Hospitality and Marketing, having organized concerts, theatrical evenings, children’s festivals, family celebrations and private events for foreign dignitaries and celebrities. She’s got the know-how to make every event special and every visitor feel like the guest of honour. 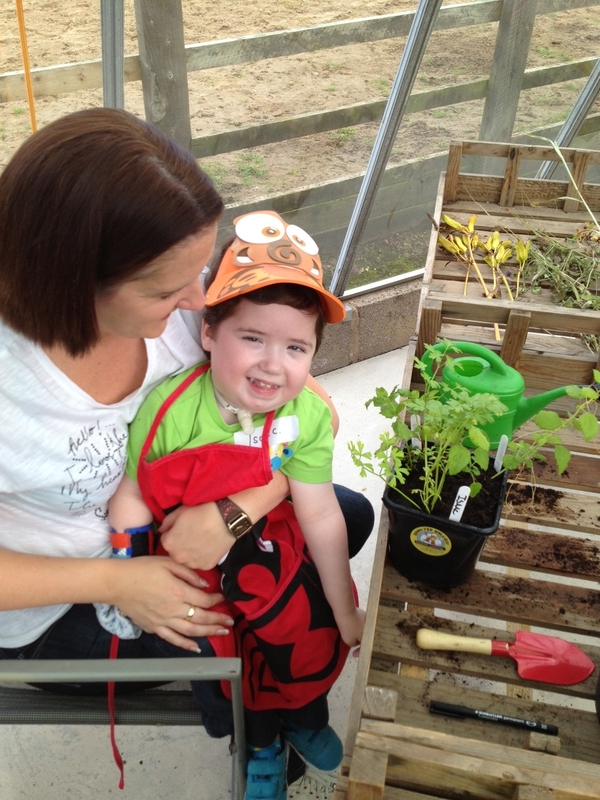 Our technical advisor (Fergus): Our eleven year old son Fergus is being taught by example to have understanding, admiration & respect for plants, animals & nature. He’s learning to respect the balance of the countryside and all it provides:- food, water, shelter, building materials, renewable sources of fuel & energy. He’s our key adviser for making sure every child’s visit is fun! Hoghton is located midway between Preston and Blackburn on the A675, or if using the motorway, we are 3 miles from Junction 3 of the M65. 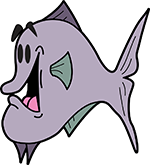 To view images of what we’ve been up to, on with and all about then please click on the following link to ‘prezi’. Wait a couple of moments for the presentation to load and then press the icon at the bottom right for ‘full screen’ viewing. To navigate your way through the presentation at your own speed, keep pressing the right or left arrow to move forwards or backwards. When finished, press the escape button. 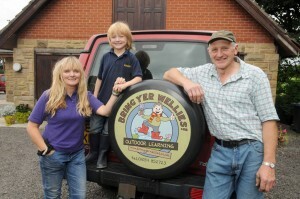 We have been featured in the Lancashire Evening Post, read our article here! A feature from the Lancashire Evening Post on 18th July 2014 Life Size Dinosaur! In November 2013 we were accredited with the ‘Learning Outside the Classroom Quality Badge’. This accreditation is awarded by The Council for Learning Outside the Classroom, which was launched in April 2009 and which is the national leading voice on everything to do with learning outside the classroom issues. It is the recognised badge for all organisations providing quality learning outside the classroom experiences. Ricroft Nurseries is private and exclusive. There will be a site visit arranged with the Education Visits Co-ordinator or Teacher prior to each visit, and risk assessments are provided. On the day of the visit, the teacher responsible rings ahead when travelling and upon arrival the group is greeted at the site entrance gate and shown to the car park, the gates to the site are then closed. There will only be one school class visit or party on site at any time. We have written Risk Assessments for each activity, which we will provide you with. Risk assessments will be reviewed regularly and adjusted in order to ensure proper health and safety procedure at all times. We provide a safe and secure environment in which children can interact and explore rich and diverse learning and development opportunities. 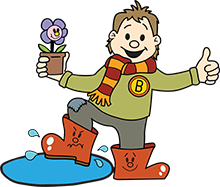 Most importantly, procedure at Bring Yer Wellies is about enabling things to happen safely and responsibly, while never shutting down opportunities to learn, and to have fun!